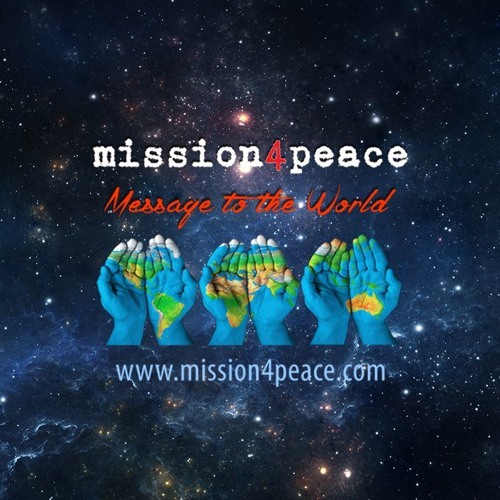 The history of mission4peace project and 'Message to the World' event as presented by Eugene Kasevin. March 2016. London.